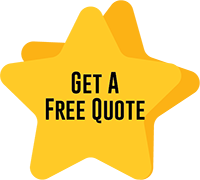 Many homeowners have counted on Eagle Garage Door Service time and again for their garage door needs and we credit our success to an efficient team of diligent technicians who work tirelessly to meet all types of residential garage door demands. Our technicians work closely with many customers and build a healthy professional relationship that always leaves a long-lasting impression on them. We hire educated and well-trained technicians who have an answer to all modern-day challenges and can tackle them with ease and dexterity. From knowledge of various door types to the understanding of modern springs, our technicians are equipped with everything that is required to meet your household garage door needs. 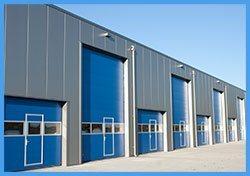 If you need help in choosing a garage door that best suits your need then you have come to the right place. Ranging from sturdy steel garage doors that keep security threats at bay to aesthetically pleasing custom doors that enhance the beauty of your house, we have all kinds of doors based on our customers’ requirements. Only the finest materials go into the building of your dream garage door so that it lasts long without any glitch or troubles. Are your doors sufficiently weather proof? Do you know that weather is a major factor in the wear and tear of your garage door? Wind, rain, or moisture can seep in through your door through small gaps or crevices and can cause temperature changes. To protect your garage premises from harsh weather, you need to install weatherstripping for your garage doors. Eagle Garage Door Service provides weatherstripping installation services that can guard your premises against any temperature changes and help you save on heating costs. We seal any gaps or crevices and ensure that wind or rain doesn’t enter through your door. Based on your needs, we can either install new weatherstripping or replace your old one. 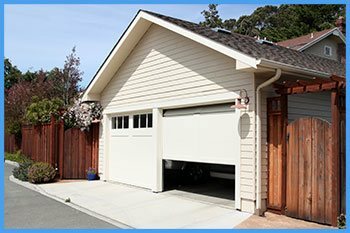 For any service related to your home’s garage door in Paterson, NJ area, call Eagle Garage Door Service!